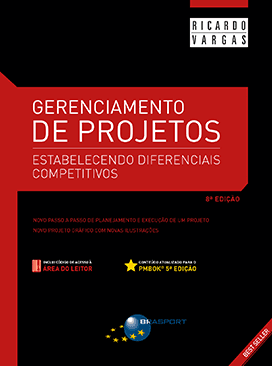 One of the biggest success in the project field, the book "Gerenciamento de Projetos: Estabelecendo Diferenciais Competitivos" is now in its 8th edition, with more than 100,000 books sold since its first release. This book approaches the project management technique in a practical and direct way, starting from the fundamental basic concepts up to the complex structures and advanced tool in the project control. 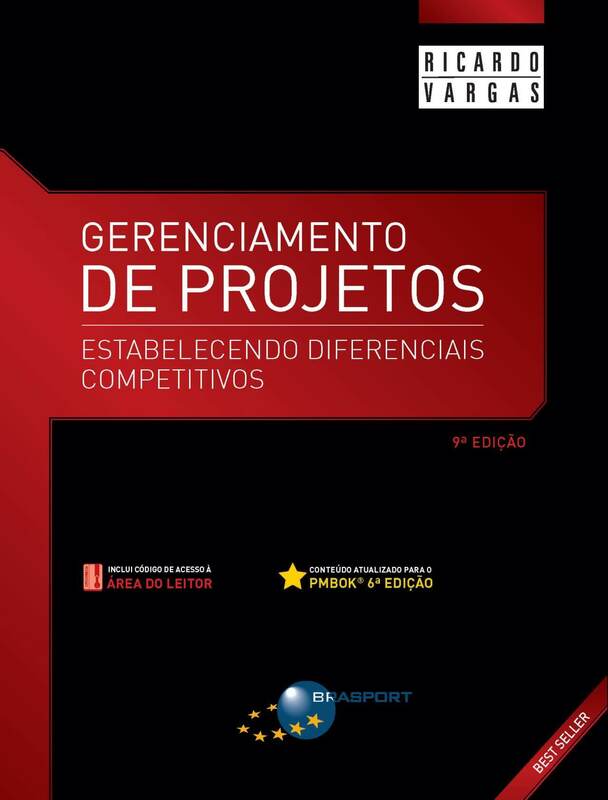 Quando os Projetos São Necessários e Quando Eles Devem Ser Gerenciados?